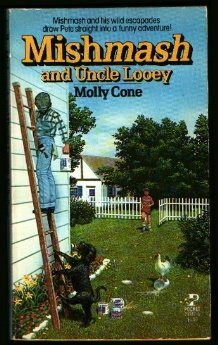 Mishmash and Uncle Looey was written by Molly Cone. Mishmash and Uncle Looey was published by Houghton Mifflin Company. Subjects of Mishmash and Uncle Looey include Dogs, and Fiction.